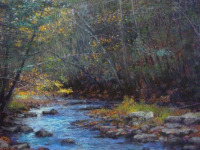 Stephen Linde is a Signature member of the Connecticut Pastel Society and also serves as its Vice President. He has taught art in the Newington school system for over thirty- four years. Steve did his undergraduate and graduate work at CCSU. 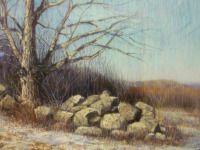 He has won awards at the CPS Renaissance Show, the CPS Member’s show, and the Waterville Intown Arts Fest in Waterville, Maine. 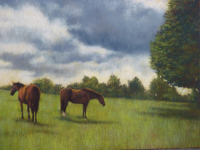 Steve has had one-man shows, has exhibited his works at other venues and has also conducted demonstrations and workshops.